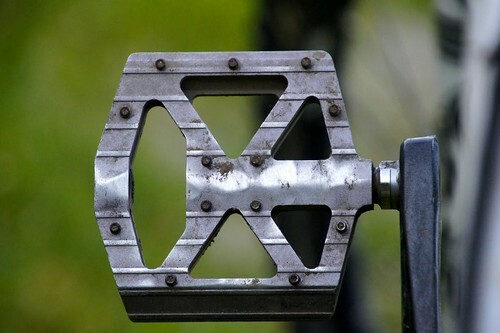 Because so many athletes ask and it can be very overwhelming for you, I want to simplify this important but tiny cycling detail ... BIKE PEDALS. 🚲 First off, if you are serious about cycling, whether it be mountain biking, road cycling, or triathlon, you need to escape the cages and upgrade to clipless pedals. "Clipless" is actually a confusing name for these pedals because you actually "clip in" to the pedals. 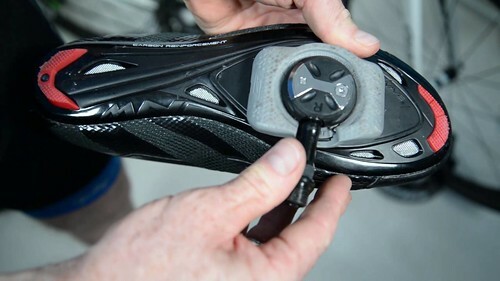 The system works by mounting a plastic or metal cleat on the sole of a specific cycling shoe and then you "clip in" to the pedal. This system provides a high level of control, efficiency, and power. It can take some practice getting in and out of clipless pedals, but once you get the hang of it, they’ll feel like second nature. 🚲 Next, remember that your pedals, cleats, and shoes are made to work as a system. Pedals are the part that go on your bike. Cleats are the part that go on the bottom of your shoes. Not every pedal, cleat, shoe can work together. Just keep this in mind when you're shopping. And yes, trust me, you definitely want this system for cycling. 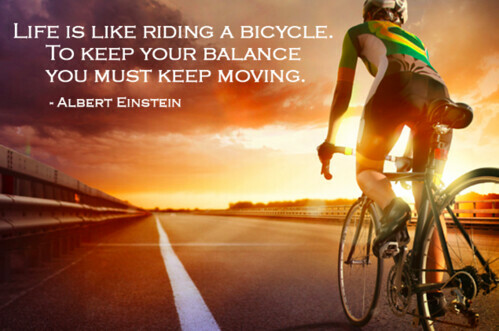 They keep you firmly attached to the pedals so you don't have to concentrate on keeping your feet in place as you pedal. Instead, your focus is on alignment and power generation, which means a better ride. And because your feet won't slip, you'll also have more control with cycling shoes. I don't have a lot of experience with Mountain Biking so this will be a quick section. 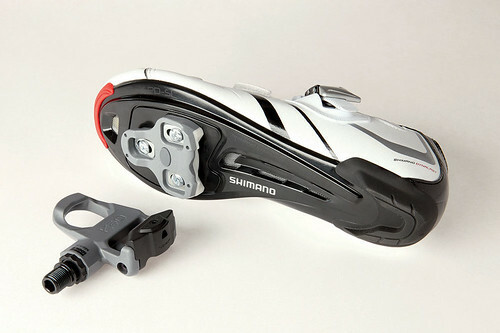 Shimano SPD are typical MB clipless pedals, cleats, and shoes. They are usually a bit more rugged and hiking shoe like. The pedals are double sided for quick entry; and have a 2-hole design. This design lets you slide the cleat back and forth to achieve the proper angle and placement for comfort and clipping in. Clipless pedals for Road Cycling (and the same can be said for Triathlon cycling) usually feature cleats with a 3-hole design. This is often called a "Look" type cleat or the newer SPD-SL system. These cleats are larger, made out of plastic and protrude farther from the sole of the shoe than a comparable 2-hole design. 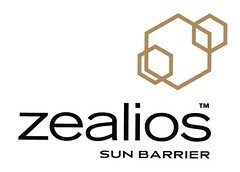 These are the ones you see triathletes clunking in and out of T1 in. 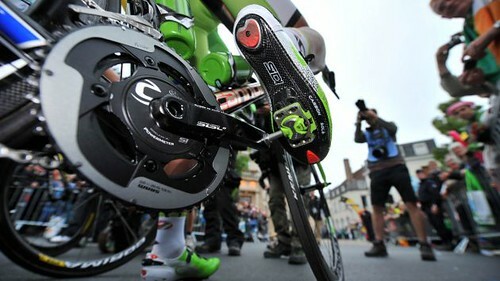 The advantage of a 3-hole design is that the larger cleat is able to spread the force being applied to the pedal over a wider area - more efficient energy transfer w/less fatigue - and the crowd goes wild! The biggest con to this system is the pedal is one sided. You can only clip in and out from one side and in one direction. That means that when you take off on your bike, your foot must "find" the correct side of the pedal to clip into. The good news, after just a few rides, it's second nature - you'll get the feel very quick! Please remember to watch where you're going while you get the hang of clipping in and out! For me, for my athletes - this is my recommended pedal system. And I love the SIDI brand of shoes to go with. The other option is Speedplay. With these low-profile pedals, you'll get your power transfer from the cleat, as opposed to the pedal; as you can see the pedal almost seems to sit inside the bottom of your shoe (they are a 4 point connection btw which just means it might let you apply your power more evenly through the pedal stroke). The greatest benefit of Speedplay pedals is that they offer a huge amount of adjustability and float (which we'll talk about in a sec). But Speedplay can be adjusted in three separate planes, and all can be fine-tuned independent of each other. This is especially beneficial for riders w/knee issues. The bike fitters always love them too because, well, they can more accurately fit them to your cycling geometry - such math nerds 🙄🙃 plus it's hard to actually set the cleats up incorrectly. The amount of float is also considered a great benefit. 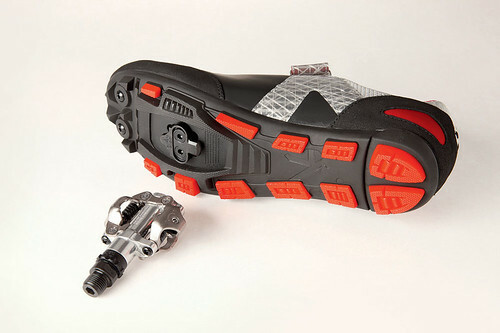 Speedplay pedals offer 15 degrees and the cleat doesn't try to center itself. You can align your foot however it feels most comfortable. Based on rider feedback, free float is great when you're pedaling sitting down but not so much when climbing, standing, or sprinting. Your foot can rotate on the pedals and most of us need more security! Finally, these pedals are double sided so you don't need to "find" the right side however, a little bit of dirt in your cleat and you won't be clipping in at all. Plus, in general, most users find pedal engagement and release requires considerable force. 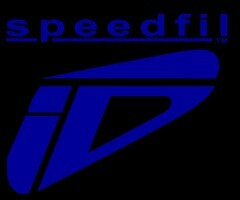 The bottom line with Speedplay is that riders who love them, love them, and... that's about it. All the systems offer you something you don't get without being clipped in - PUSH and PULL power. When you're clipped into the pedals, you take advantage of both the up and down portion of the stroke. Pushing down primarily activates your quadriceps at the front of the thighs. 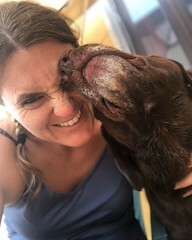 You have other power house muscles too ya know! Hamstrings and glutes can be super helpful in cycling! When you clip in, you're engaging the power of your whole leg - front and back - BALANCE.